The Lynx, who are the reigning champs, are currently on a three-game winning streak. They seem to be turning things around and finally back to .500. They are led by veteran star player Maya Moore, who is averaging 18.5 points per game. The Sky did not win a game this week and are now on a 6-game losing streak. They are 3-9, which is the second-worst record in the WNBA. 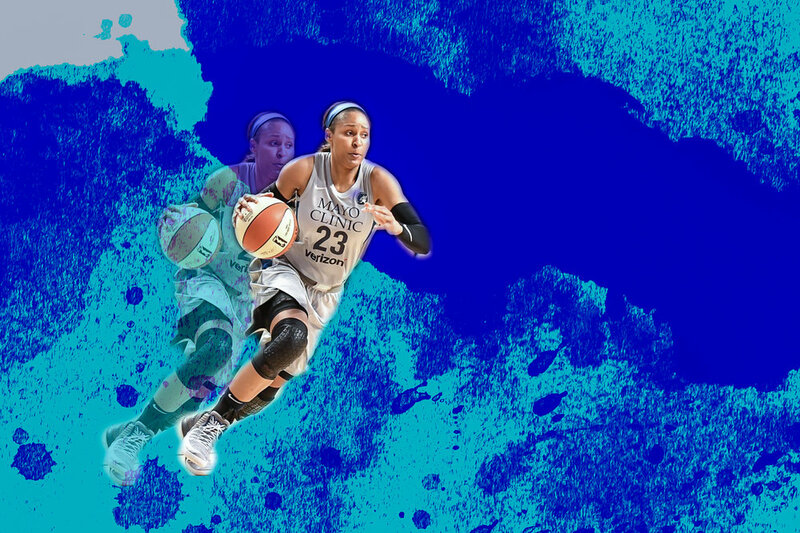 Maya Moore, Lynx: 23 points, 6 rebounds, 5 assists in win against the Mercury. In a bit of an upset, the Wings dominated the Sparks, blowing out the perennial power by 29. They outscored the Sparks in every quarter and held their star player, Candace Parker, to only nine points. Although Wings’ leading scorer Skylar Diggins-Smith only had six points, she kept her teammates involved with 11 assists. Liz Cambage, who is the Wings’ second-leading scorer this season, added 20 points and 5 rebounds while shooting 90 percent from the field in only 21 minutes of play. Due to the Sun’s four-game losing streak, they have lost the top spot to the Mystics, who have an 8-5 record and are on a two-game winning streak. The Sparks still hold the No. 1 spot in the West despite their no-show effort to the Wings. On Tuesday, the Mystics and Sun will take the court in a battle of the two top teams in the East.